The 1st budget-friendly Shimano® model with Hagane Gears. 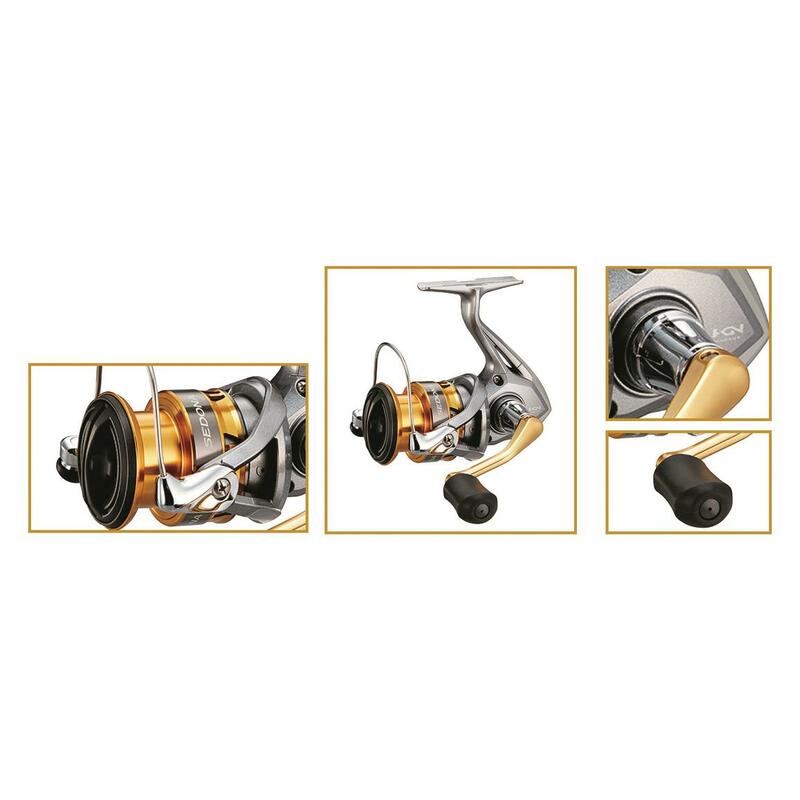 The new Sedona FI® Spinning Reel is the first in the budget-friendly Shimano® lineup to feature its state-of-the-art Hagane Gear technologies. That means long-lasting smoothness and durability that goes the distance—even under heavy use. 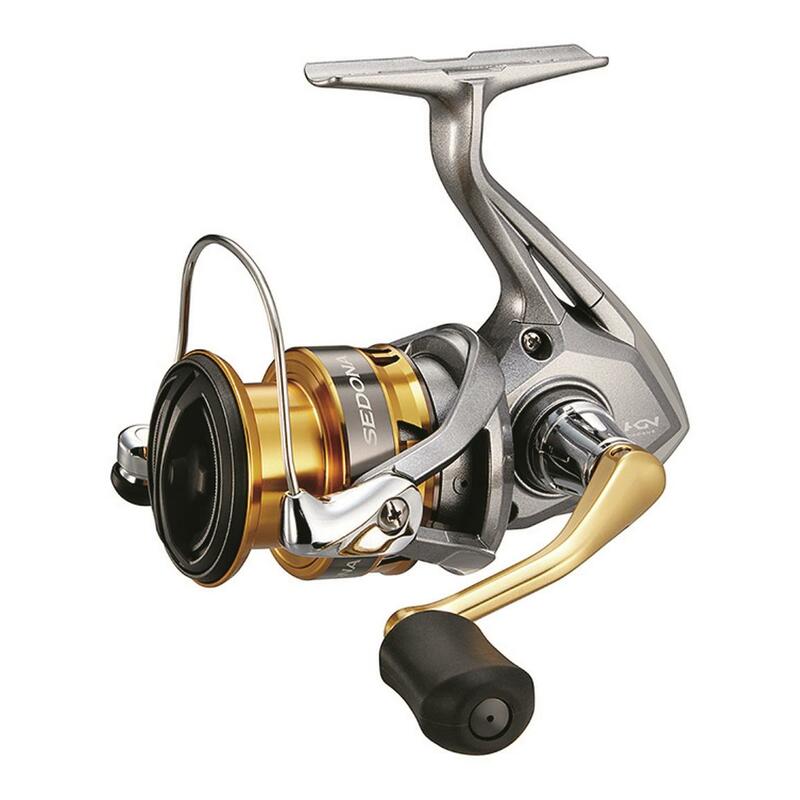 The upgraded drag power and increased gear ratios gives you the option to pursue everything from light freshwater to heavier offshore species. The overall weight of each Reel in the series has been reduced, so say goodbye to hand fatigue from long days of casting or jigging. These upgraded technical features combined with appealing design make the Shimano Sedona FI an incredibly reliable fishing partner for novice and experienced anglers alike. Line Retrieve Per Crank: 26"
Line Retrieve Per Crank: 36"